Thanks to Adam Savage (@donttrythis) for the tip on this. See more videos from Aardman Animations here. 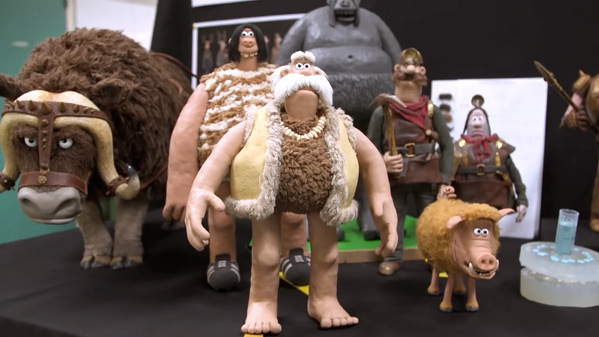 You can still watch the first international trailer for Aardman's Early Man here, or the other official trailers.